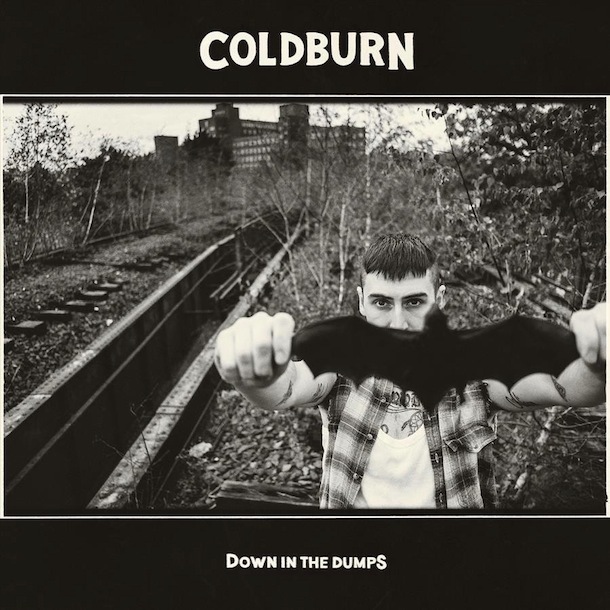 Coldburn are currently streaming their new LP Down In The Dumps in its entirety. The new album will be released on March 6th via BDHW Records. Pre-orders for Down In The Dumps are also now available. A limited run of green/white/black marble vinyls (100pc) including various bundles are up in the band’s BigCartel. For all other vinyl colors, the cd version and multiple bundle options visit the website of BDHW Records. Tags: Album, Bandcamp, BDHW Records, Bundles, Coldburn, Down In The Dumps, Download, Facebook, LP, Order, Pre-order, Records, Release, Soundcloud, Stream. Bookmark the permalink.